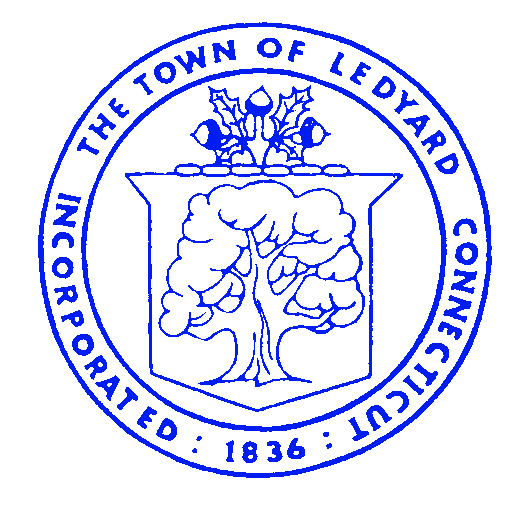 The most accurate Ledyard / Preston town map available online. 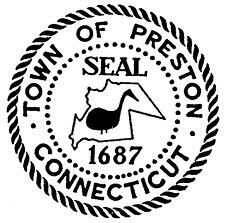 The Town of Preston has a Town Meeting form of government that acts as the legislative branch.The three member elected Board of Selectmen acts as the governing body for most matters; all town expenditures over $100,000 must, by Town Ordinance, go to referendum. As in most of colonial New England, the Congregational Church was the center of the religious, political, educational, and social activities of the town. The earliest church was established in 1698 in Preston City, followed by many other of various denominations in Long Society, Poquetanuck, and Preston City. Schools were built in “districts” to serve the local children, until two central schools, one on Poquetanuck and one in Preston City were built between 1938 and 1940. Even today, you will see examples of early Connecticut farmhouses dotted throughout the town along with small ponds, brooks, stonewalls and dams. This delightful hamlet continues to maintain its history of country living. Harriet Rosiene, of the Preston Historical Society, was the primary author of the above narrative.